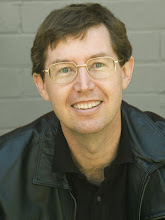 If you're in Sydney on November 30, I would love to see you here, so I can get to meet some of the lovely people who read this blog. Also, it's in a good cause; all funds will go to the Sydney chapter of Zonta International, whose purpose is to raise the status of women around the world. 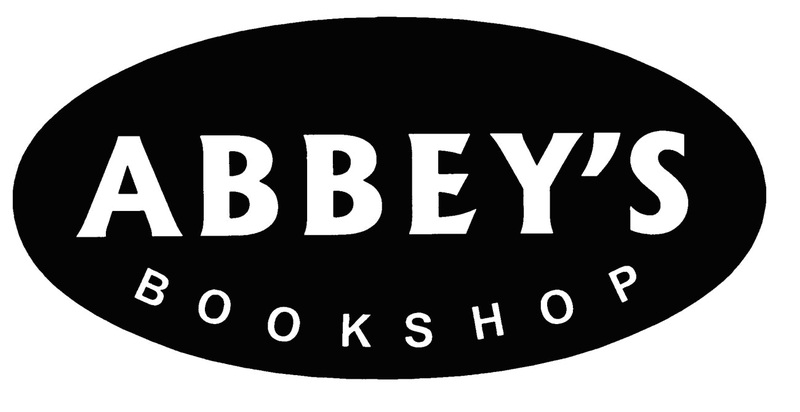 Abbey's is one the largest, oldest and most successful indie bookstores in Australia. They opened their doors for business when I was 5 years old, and they're still going strong. They're right opposite the Queen Victoria Building, very easy to get to. 131 York Street, Sydney (opposite the Queen Victoria Building). will be donated to the Zonta Service Project 2011. Refreshments will be served and authors are happy to chat and sign copies of their books. and know you are also donating 10% to the Zonta Service Project. Cost is $5 per person - you may pay at the door.